This is a fantastic Penn Pendant Light that'll be sure to create a contemporary style in any home. 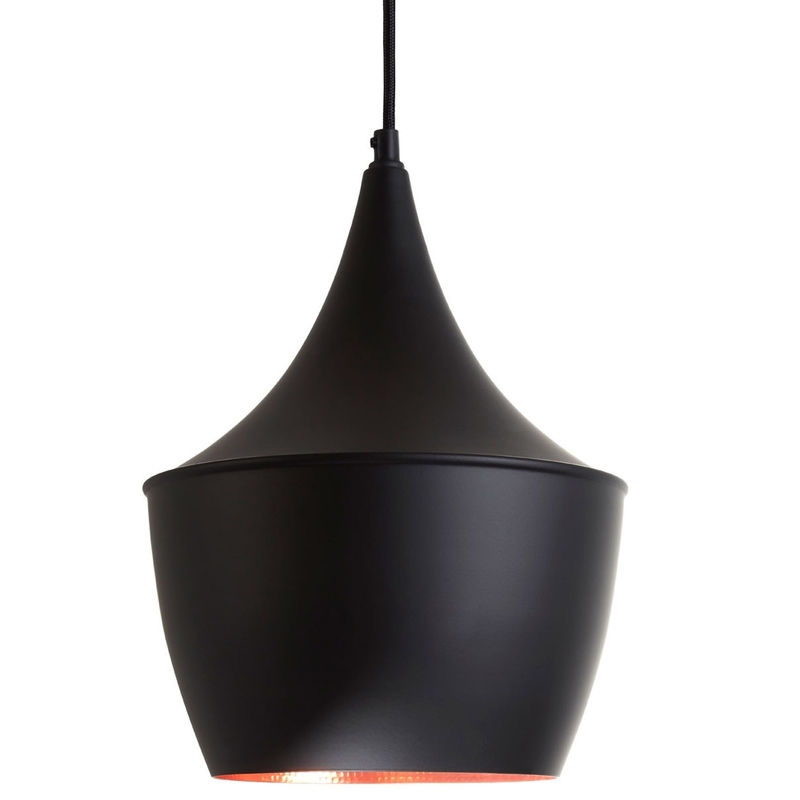 The beautiful, sleek design is complemented by a striking black colour which makes this pendant light look very modern. The black colour contrasts with its golden coloured interior to make this piece look even more eye catching.